SUS 630 is a precipitation hardening type of high strength stainless steel. 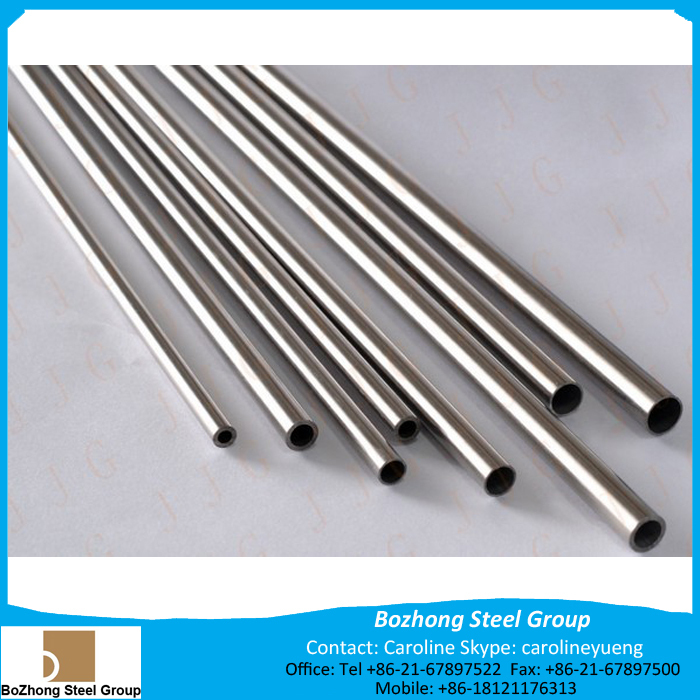 It has excellent corrosion resistance equivalent to that of 18-8 austenitic stainless steels, and also provides high strength equivalent to chromium stainless steels which have a quench-hardening capacity. SUS 630 is used in various parts in which high strength is required, such as steel belts, high strength mechanical parts, etc. We supplies SUS 630 in plate, sheet and strip forms. Other form we also provide, but custom order usually take 5-15 days finishing. SUS 630 is normally supplied in a solution-treated condition. However, in order to obtain the maximum mechanical properties, it is necessary to perform H900 precipitation hardening heat treatment after working. If ductility is required, we recommend using H1150 precipitation hardening heat treatment. In this case, it is possible to perform precipitation hardening heat treatment of the base material, as working is also possible after precipitation hardening. Welding of SUS 630 can be performed using various welding methods in the same manner as with standard type austenitic stainless steels. Maximum welding efficiency can be obtained by performing normal solution treatment + H900 treatment after welding. 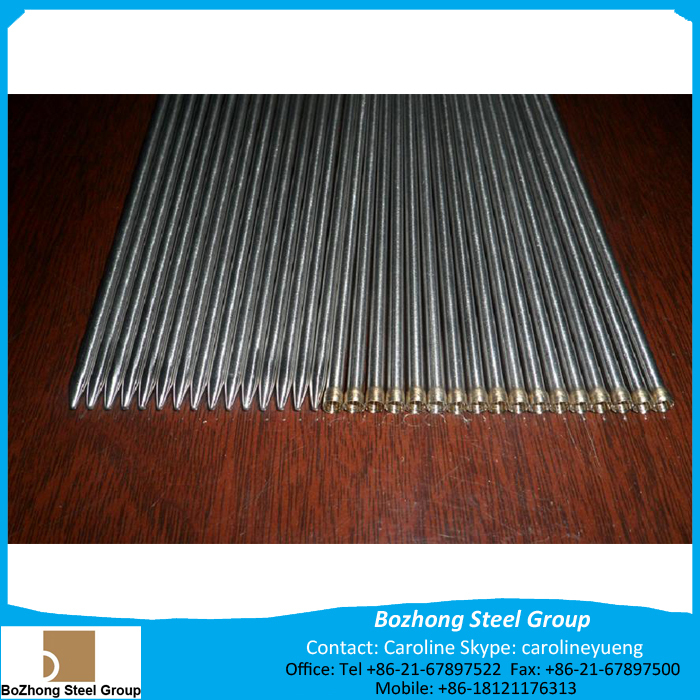 In pickling of comparatively thick scale after solution treatment or hot working, the methods used with austenitic stainless steels can be used.